When you need to take down credit card debt, there are two basic ways to do it effectively. The method you choose depends on your unique financial situation and goals. Each method prioritizes your credit cards to create a repayment plan that lets you reduce debt as efficiently as possible. This is how to reduce debt fast so you can minimize interest charges. High APR debts eat up each payment, so eliminating them first reduces your total cost. The more money you have to make large payments, the faster this will go. Use a credit card debt worksheet to list out all your debts. You specifically need to note each current balance and the APR. Prioritize the list from highest APR to lowest. 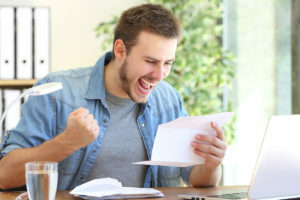 Now review your budget to cut any unnecessary expenses; this maximizes the cash flow you have available to pay off debt. 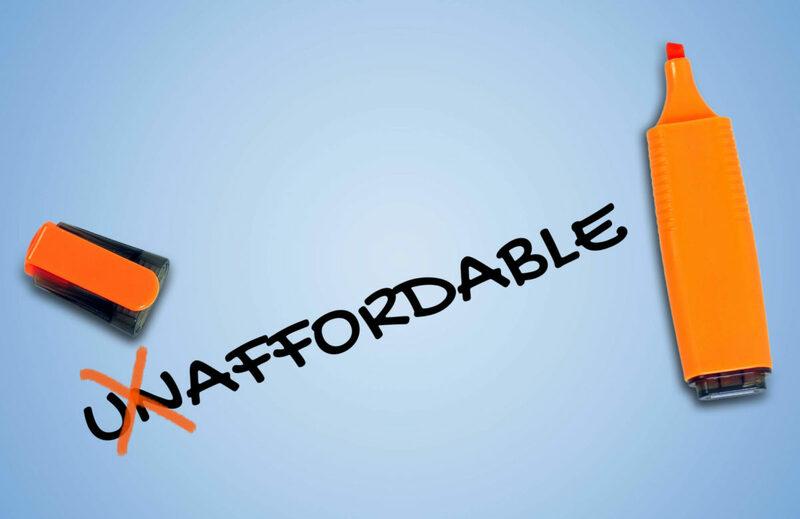 Make the minimum payments on all your debts except the one with the highest APR. Then make the biggest payment possible on the debt with the highest APR. Keep that up until the debt is gone, and then move on to your next highest APR debt. As you eliminate each debt, you free up more money to pay off the next. This accelerates repayment until you reach zero on all your balances. 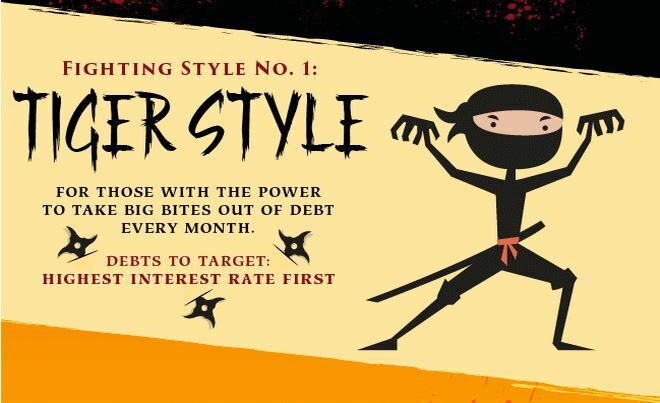 If your highest APR debts are also your biggest balances, tiger style may not work effectively. Basically, you may not have enough power to tackle your largest debts first. In this case, you organize your debts starting with the lowest balance. All the steps listed above are the same. However, you pay off the lowest balance first. This frees up money to pay off your next smallest balance. Each small balance eliminated gives you more cash to pay off the next. This way, you accelerate faster to more cash freed up. 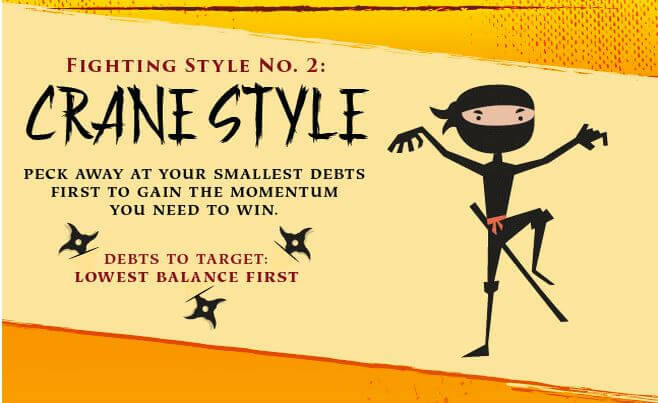 With crane-style you essentially start pecking away at your debts. Each debt that you knock down gives you more pecking power to take out the next. By the time you get to your biggest balances, you have the cash flow you need to take them down. Other options exist, but they either damage your credit or increase your risk. 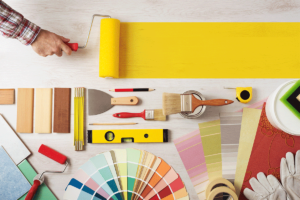 For example, you can use a home equity loan to pay off credit card debt. However, this means you can be at risk of foreclosure if you default. That’s why we don’t consider this option when comparing good solutions to get out of debt. 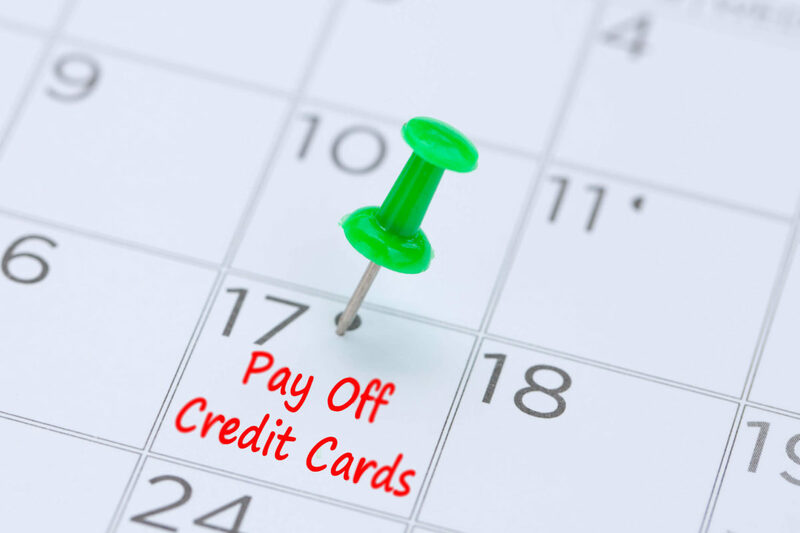 If you wonder why you can’t make any headway in reducing debt, look no further than your credit card APR. High interest charges eat up the majority of every payment you make, making it impossible to reach zero. Learn how to find debt solutions that reduce or eliminate interest charges so you can reduce credit card debt fast and regain stability. When you can’t afford to make ends meet with your current payments, there are ways to eliminate debt for less. These solutions focus on adjusting the interest rate applied to your debt, so you can reduce it efficiently. Then you pair this with a repayment plan you can afford on your budget. As a result, you can get out of debt faster even though you pay less each month. 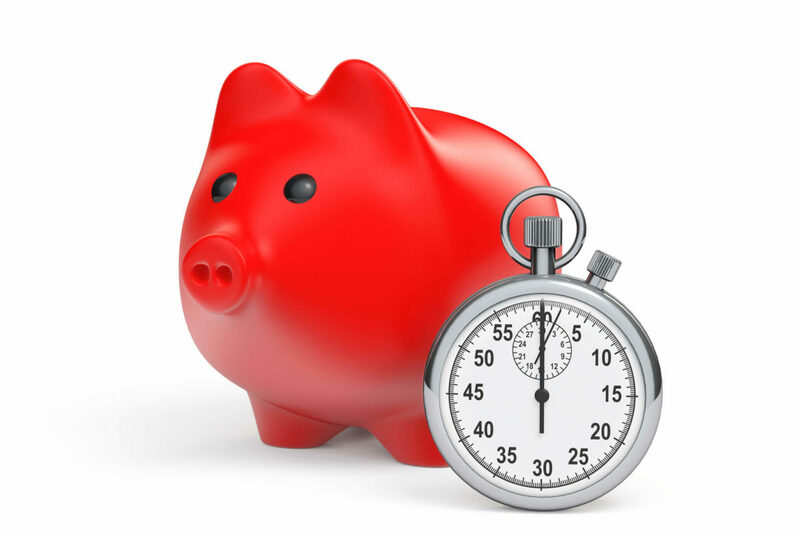 How long should debt reduction take? A debt reduction plan is only as good as your ability to execute it successfully. Plans that take too long usually lead to even more problems with debt. This page teaches you how to set reasonable expectations on how long it takes to reduce credit card debt. 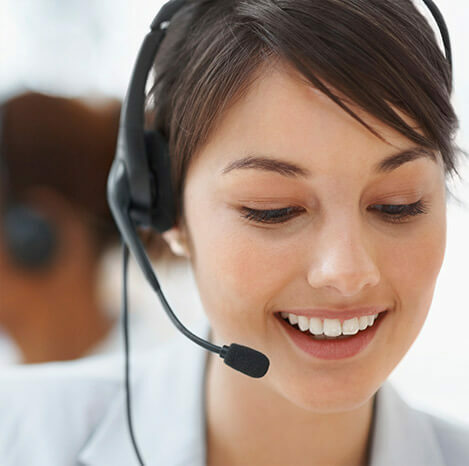 Armed with this knowledge, you can compare debt relief options to find the best solution for your needs.